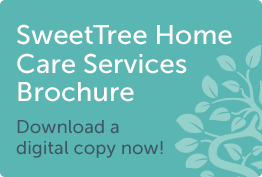 Knowing that it is often the small things that make the biggest difference, SweetTree has an in house team lead by Phil Bones that can assist clients with tasks around the home. From gardening to maintenance we can ensure that those DIY jobs are done quickly and professionally by someone you can both rely on and feel safe having in your home. For a number of our clients getting out doing the shopping and attending appointments can be a task in itself. Where this is the case, Phil is happy to help with the driving and where necessary he can come along with a care team member for extra support. All input provided by Phil is charged at an hourly rate plus mileage incurred. Have you ever wanted or thought about how wonderful it would be to be able to just turn on your computer and start sending emails or use video chat to speak to distant relatives? If you have, you are not alone. Phil Bones who takes the lead when it comes to SweetTree’s own IT and computer needs is more than happy to come assist with computer training in your own home. Over the years Phil has helped both new and experienced computer users become more proficient with both communications and software packages. He can also help with learning the basics like emailing, SKYPE (video chat) and even get you started with online shopping. If you are new to computing and need assistance choosing the best hardware and software for you to get started with, again this is something Phil can help with. All of the training and support provided by Phil is charged at an hourly rate so you only pay for the time you need. 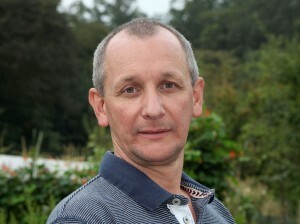 Phil has been a member of the SweetTree team for over 6 years now and he has helped countless clients. 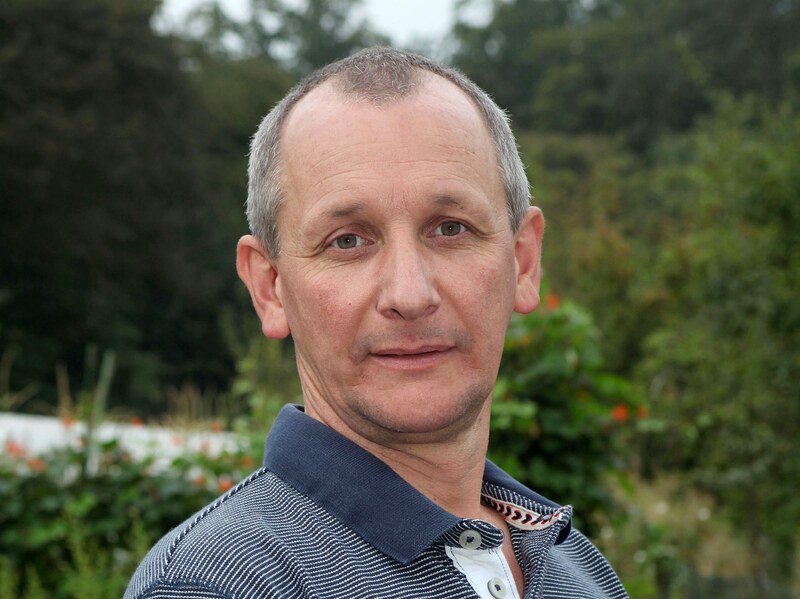 If there is a job which Phil cannot do, he is more than happy to find someone who can help and will obtain quotes for any job done on your behalf. Phil can be reached at SweetTree’s offices on 020 7624 9944 or you can email him. You’ll often see updates on Phil’s charity cycles through the SweetTree blog and newsletters, we have lost count how many he’s done! Follow his most recent challenges here.